Check this out, football fans! Check out Match of the Day Magazine! 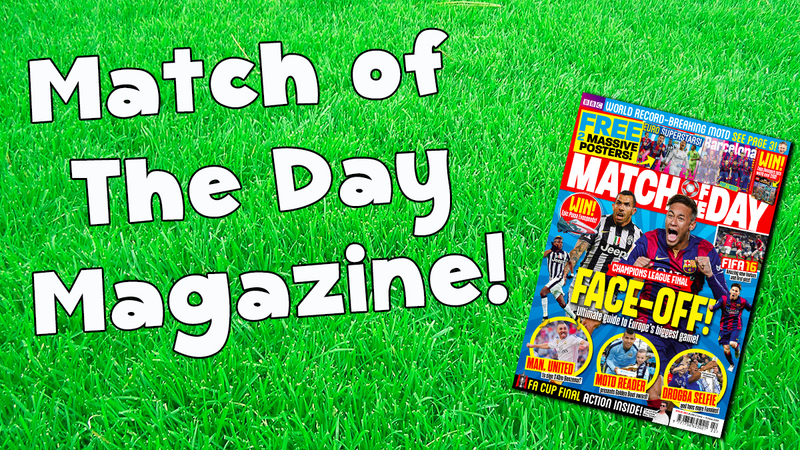 Every week Match of the Day Magazine comes loaded with exclusive interviews, epic facts and stats plus all of the latest transfer gossip and results. Not only that but there are always quality posters, tough quizzes, mega prizes and the funniest footy LOLs. Plus watch out for a free pack of Match Attax cards on issues throughout the year. Will you get a shiney in your pack? Match of the Day Magazine is a must-read for all footy-mad kids! 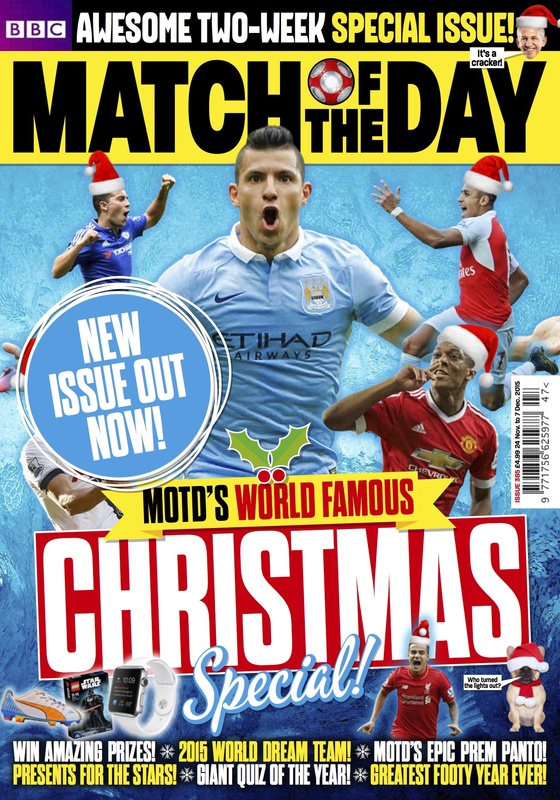 Check out Match of the Day Magazine in shops today! © 2015 Activision Publishing, Inc.